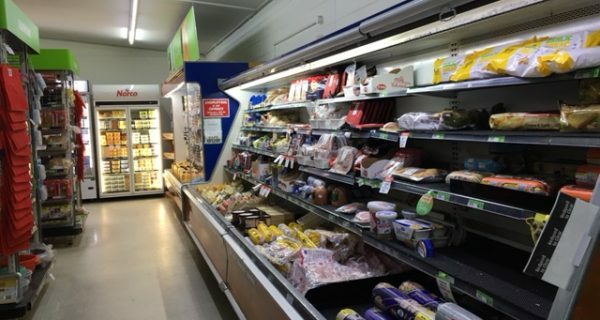 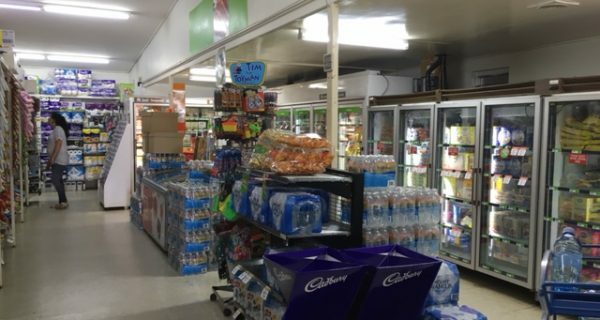 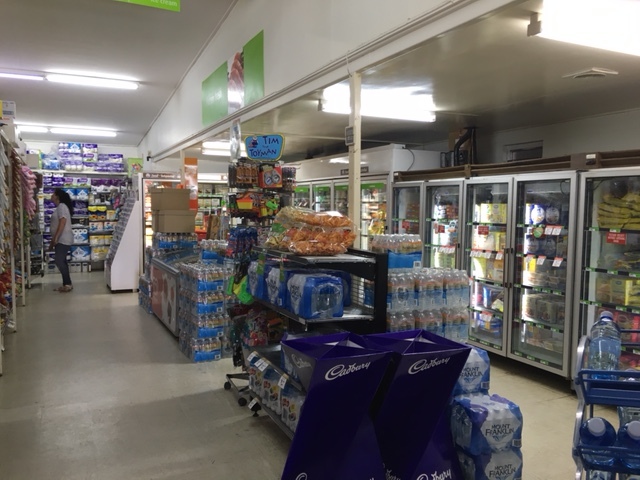 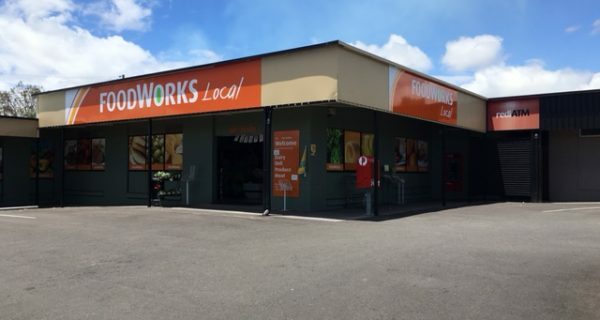 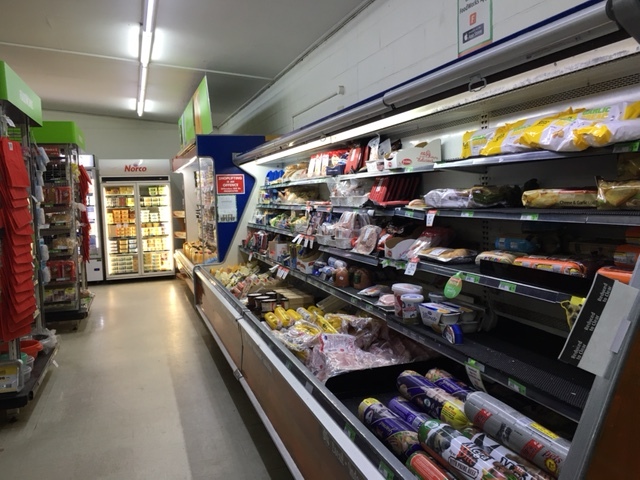 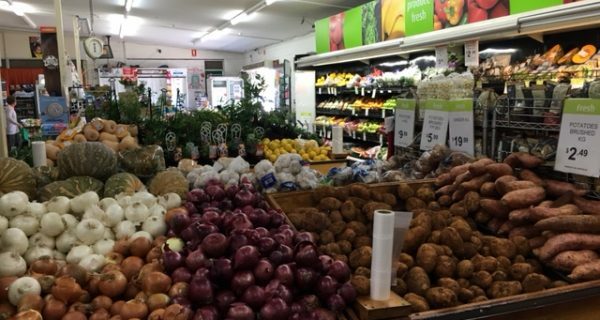 This FoodWorks Supermarket has been serving the local community of this well-known town in the Southern Downs Region of south east Queensland since 1970. 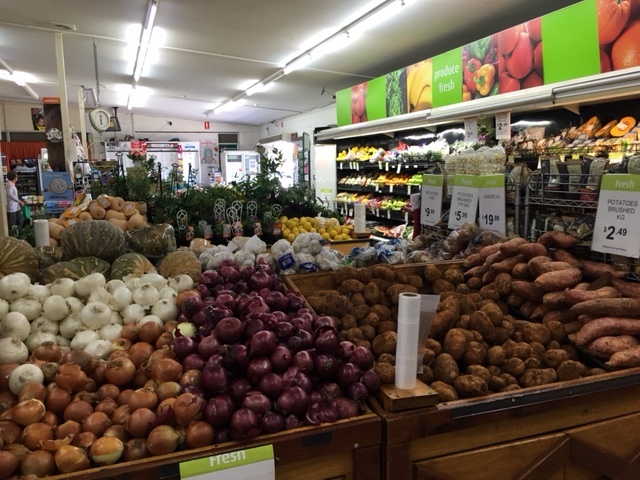 They provide high quality produce and customer service that has resulted in many returning customers. 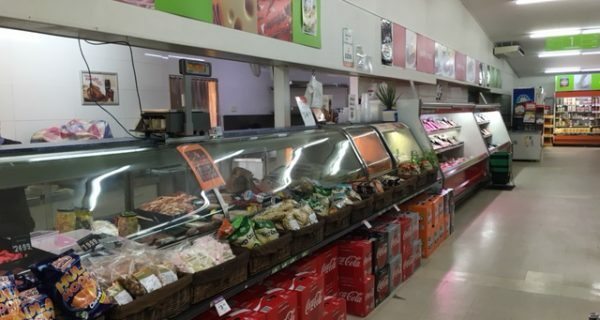 The supermarket has excellent highway frontage and is the only supermarket outside the town’s CBD. 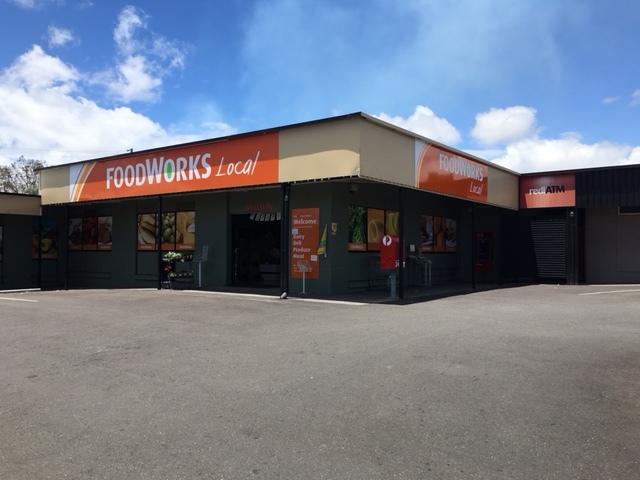 It is conveniently located one block from the town’s largest Primary School and has plenty of off-street parking for customers. 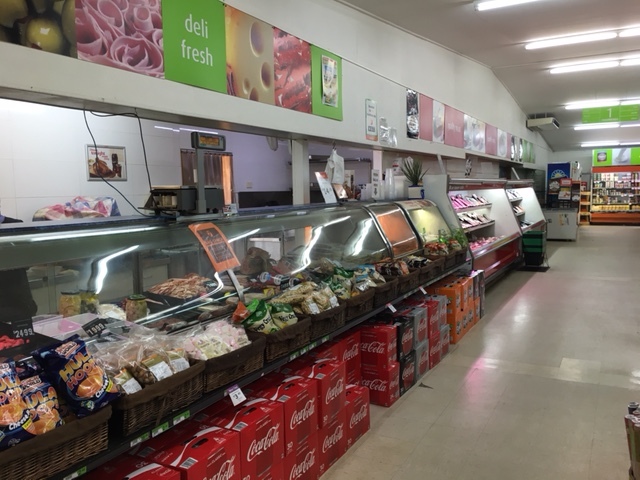 Employs 4 full time staff & 11 casuals to assist the 2 working owners.